Looking for support with the pain and fatigue associated with fibromyalgia? The Everything® Healthy Living Series is here to help. These concise, thoughtful guides offer the expert advice and the latest medical information you need to manage your pain and lead a healthy life. 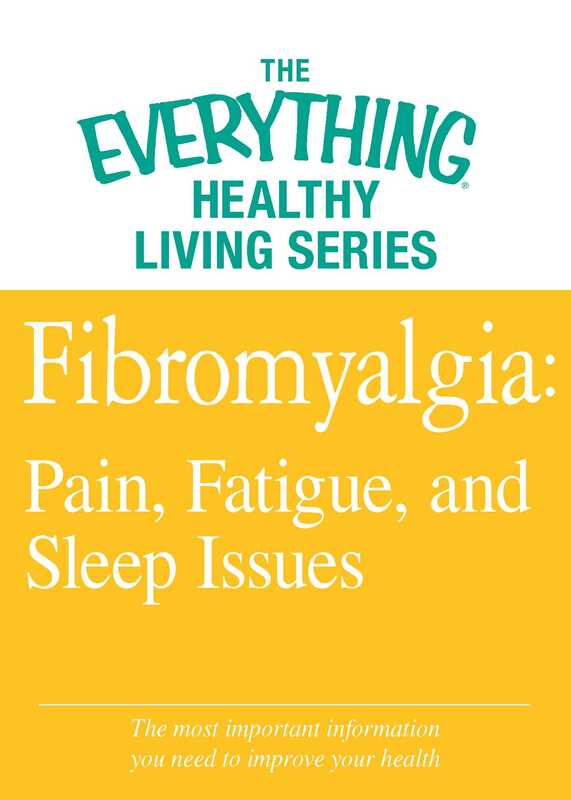 Inside you’ll find expert advice and helpful tips on dealing with the chronic pain, handling the debilitating fatigue, and solving the various sleep issues that arise due to fibromyalgia. As you deal with these fibromyalgia symptoms, the more you know about the disorder, the better you will be able to take charge of your condition.